We excel at graphic design & Print Media . 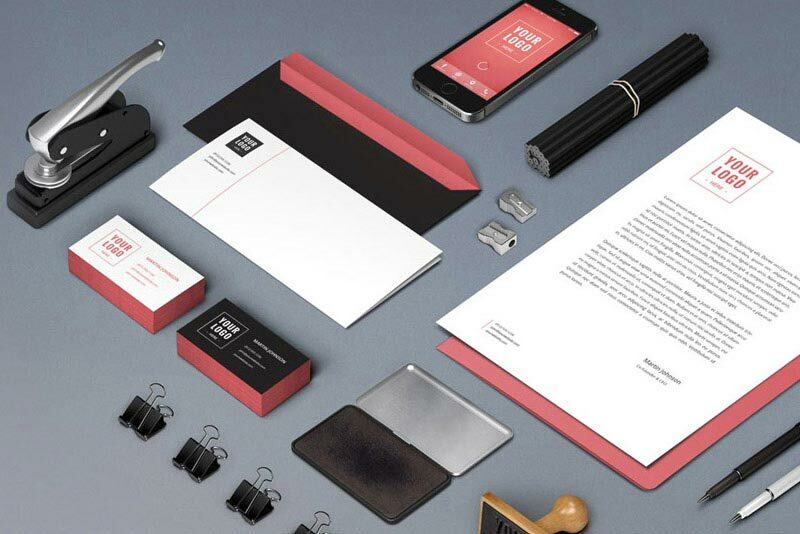 It begins with your logo then carries on throughout all your documents. We believe that your online and offline presence should promote a cohesive message and strategy. Our graphic and print design services are provided to ensure that all of your marketing collateral reinforces your branding message.